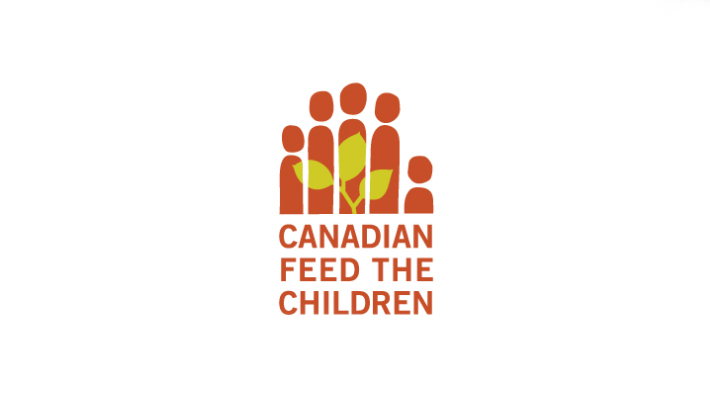 Here at Agility, giving back to the community is just as important to us as our business, which is why we recently began sponsoring a child through Canadian Feed the Children (CFTC). The sponsorship is part of an initiative introduced this year wherein each quarter is dedicated to an employee's cause of choice. CEO Jonathan Voigt kicked things off with CFTC. CFTC has existed as a secular non-governmental organization since 1986, and is based in Toronto. The NGO works to alleviate poverty in the lives of children. The NGO works with partners in Canada and internationally to make a difference within Canadian Aboriginal communities and developing countries that include Haiti, Ghana, Bolivia, Uganda and Ethiopia. The CFTC's mission is to "enhance the well-being of children and the self-sufficiency of their families and communities. We build community capacity to create opportunities for long-term, sustainavble food security and access to education." For information on how you can help, please visit CFTC's website.